When Facebook CEO Mark Zuckerberg took Wall Street analysts’ questions about his Q1 2013 earnings last week, there was one theme he kept returning to: Facebook’s new Big Data capabilities. Most people think Facebook is a straightforward advertising play: It has a massive audience of 1 billion users, and advertisers can buy ads targeting slices of that audience. What could be simpler? The difference is, If the users are not happy Zuckerbeg is dead in the water. The Public Relations, Marketing and Communications fields are result driven. We cannot speak directly about all fields but for those we are engaged, our client base is encompasses, International Relations, Public Diplomacy, Culture and Culinary Arts, Music, Tourism and Travel, Religion, Government Systems, Community Affairs, Non-Profits, Celebrities and Personalities; the power of GOOGLE+ at our finger tips is second to none. Obviously, there are other fields but we would have to speak about them in generalizations because they are outside of our focus. The GOOGLE+ superior operating platform, applications, usability, analytics, reach and Google works with you, they want your business unlike the prevailing Facebook attitude that you work for them. GOOGLE+ offers you audience reach without all the clutter and noise found on Facebook. There is noticeable lack of ‘The Jerry’ in and among a significant portion of discussions. While no system is perfect there is a civility among GOOGLE+ users overall that is refreshing to experience. In Public Relations, Marketing and Communications we must always be ahead of the curve. One of the complaints concerning GOOGLE+ is exactly why we are on it and get our clients on it. 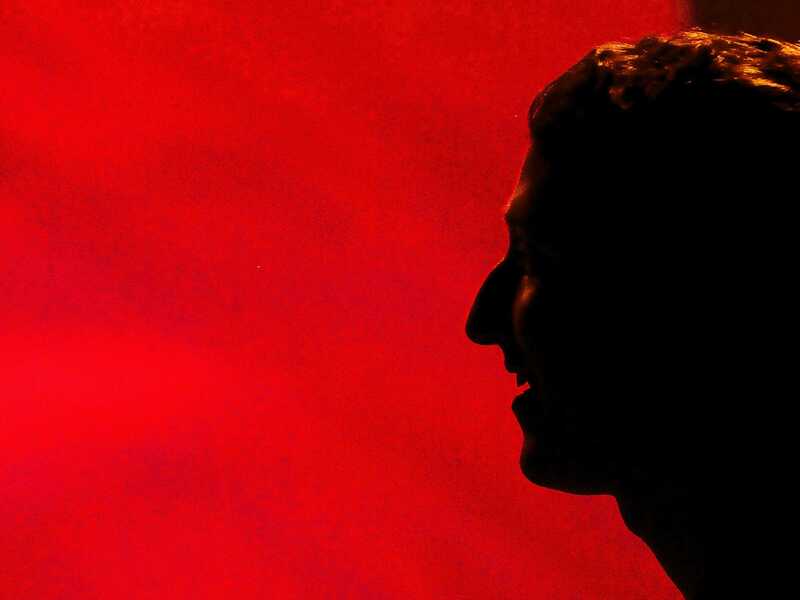 Just as MySpace became a morass, Facebook has become an extremely costly quagmire.